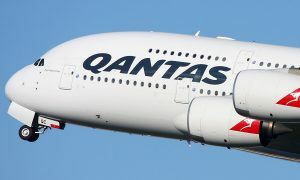 Qantas will add flights to meet growing demand on the Sydney-Hong Kong and Perth-Singapore routes. 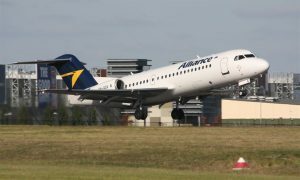 – Qantas will add a Tuesday and Thursday service between Perth and Singapore on a year round basis, using a Boeing 737-800 aircraft. This will take the operation from five per week to daily with the additional services beginning on December 1st 2015. 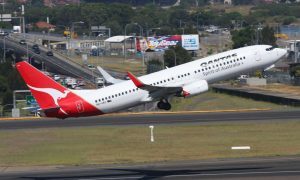 – Qantas will operate a second service on a Friday between Sydney and Hong Kong from 11th December to the 23rd March, taking the operation from 11 to 12 services per week, offering double daily flights on Monday to Friday. 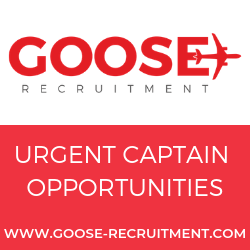 A combination of refurbished Boeing 747 and Airbus 330 aircraft will operate this route, with selected services during Christmas and the Lunar New Year being upgauged to an A380 during these peak times. “We’re seeing Australian companies continue to expand their business in Asia, while the lower dollar is making Australia an even more attractive place to visit,” said Mr Evans. “It’s about being agile to adjust to changes in the market where it’s needed – and we’re able to do that by maximising the utilisation of our large, varied fleet. Because this growth is coming from increased fleet utilisation, it is a very cost efficient way to meet that rising demand”.